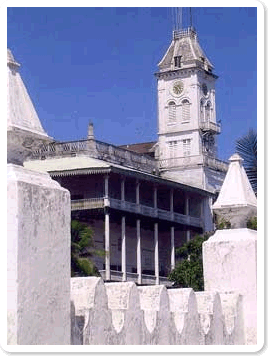 Description: Stone Town is said to be the only functioning ancient town in East Africa. It was an ancient trading port of the sultans of Oman in the 19th century. During your stay you can take a tour (self-guided or guided) of the historic sites such as the Arab Fort, the House of Wonders and the Palace Museum – all taking you back in time. It is a place of winding alleys, bustling bazaars, mosques and grand Arab houses whose original owners vied with each other over the extravagance of their dwellings. This neighborly rivalry is particularly reflected in the brass-studded, carved, wooden doors – there are more than 500 different examples of this handiwork. 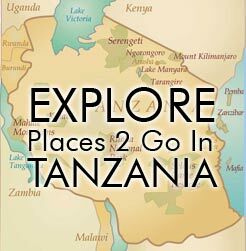 Most people enjoy ‘getting lost’ in the maze of Stonetown’s narrow, winding and criss-crossing streets. Time: Requires at least one day to see most of Stone Town.